My thoughts are running all over the place. Vicki and I just spent some time at the Gospel Singing Picnic in Silver Dollar City. We heard some great groups that blessed our hearts. We were so excited to hear the Good News of Jesus shared in such a wonderful setting. I can’t wait to get to Heaven and hear the angels sing! As I thought about this I considered what all was going on in our world at this time. It just doesn’t seem like we can find any common ground to stand on. We seem to be straying further and further from where God would have us be. People are calling for others to accept their way but are unwilling to accept the ways others are going. It just seems like they are not willing to give up what they want to live in the way that God desires them to live. There just doesn’t seem to be any common ground on which we can stand. 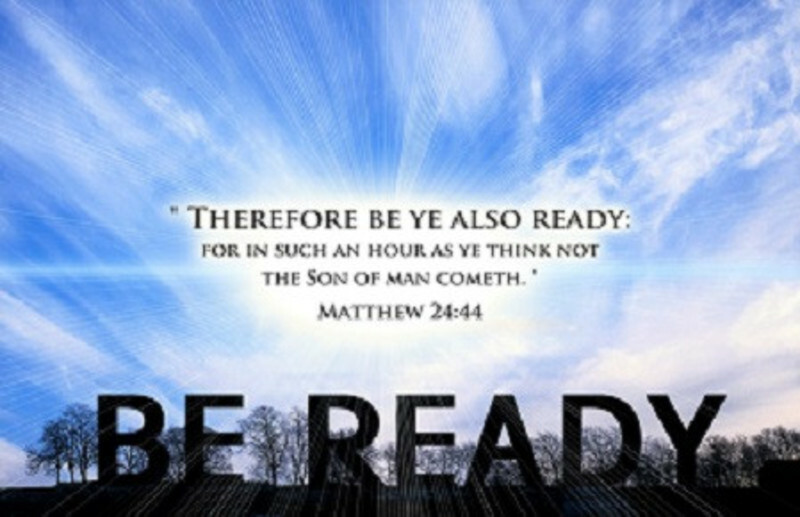 I’m not sure what all is taking place at this point, but I know that Scripture tells us that there will be a whole lot of struggles that will take place as we draw near to the coming of our Lord. Matthew 24 definitely points this out to us. I just feel that there is a need for us to realize that there are going to be a lot of different things take place before Christ comes to call His children home. I suppose the one thing that concerns me the most is what Matthew said vv. 10-11. There are going to be many other things that take place, but for ‘many to fall away, betray one another and hate one another’ seems so much like what is taking place in our world today. It is my hope and desire that those who have trusted Christ as their Savior will focus on Him and Him alone. It’s not about the size of the church, the kind of pews/chairs that we sit in or even the genre of songs that we sing. It is about Jesus! He is the only One that can take us to where we need to be and give us the strength to stand for Him every step of the way. Jesus is the answer for the problems that we face whether they are problems in our personal lives, our churches, our cities, this nation, or the problems that are in our world.